Professor Rosalyn Kahn teaches Public Speaking and has taught Interpersonal Communication. She earned a master’s degree in Speech Communication from Cal State Northridge and earned her bachelor’s degree from UC Santa Barbara. Outside of academia, she is a professional speaker and spoke at Tedx Conejo, Tedx Walnut, Tedx South Hills High. 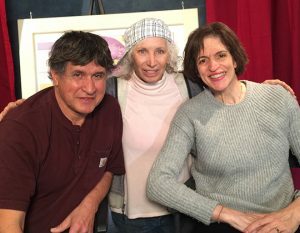 She has presented on stage with an Emmy-winning filmmaker, talking about forgiveness as result of her book on Random Acts of Kindness. Her signature talk is “Breaking Cultural Differences”. She also has a program called “Reach out vs Strike Out” targeted to stopping school violence. 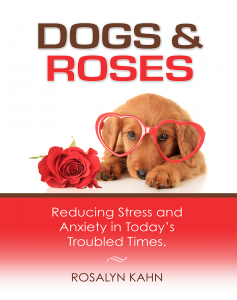 Her second book is “Dogs and Roses: Reducing Stress and Anxiety in Today’s Troubled Times”. She enjoys photography, nature, and swimming. 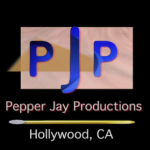 Motivational Chat is a Chat Show on Actors Entertainment, a channel on the Actors Podcast Network, a Pepper Jay Production.